This is for High School students who would like to benefit from a supervised study environment. Every Tuesday and Thursday 15.30 – 16.30 at B5-G11. 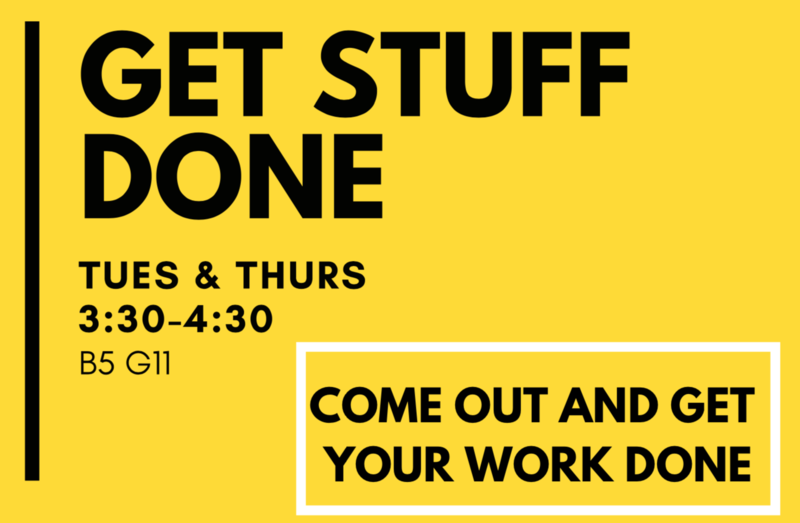 Come and get your stuff done! This entry was posted in High School, Student Learning by tintuc. Bookmark the permalink.